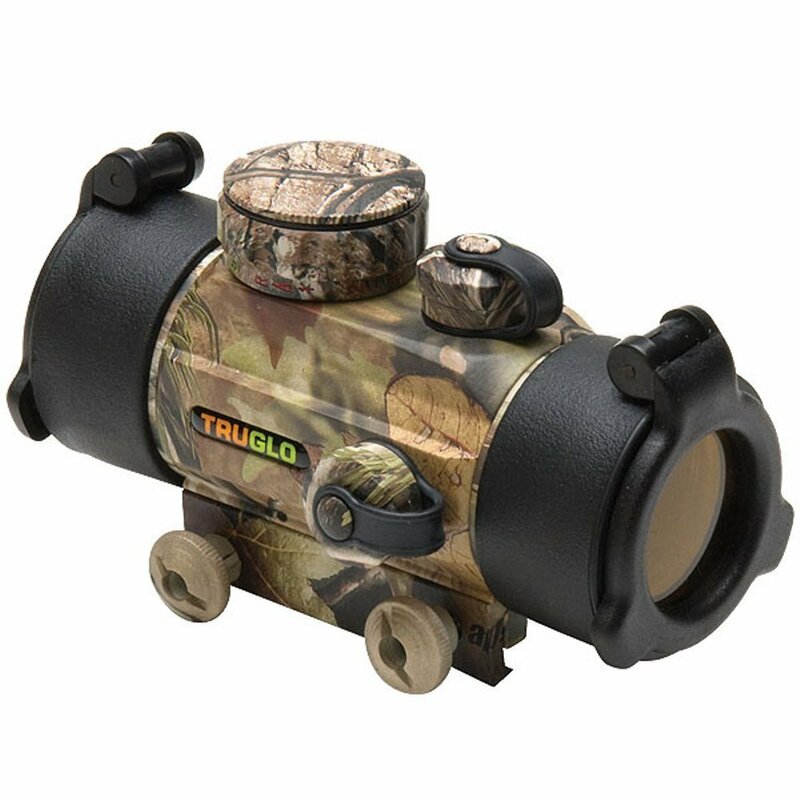 Crossbow scopes are a great way to improve your crossbow experience! For beginners, a scope helps to estimate exactly where the crossbow arrows will land. They mount on sight bridges and have dials to adjust vertical and horizontal shooting planes. There are different features, for example they may be red dot scopes or magnifying scopes, and all help in drastically improving accuracy. On the other hand, detractors accuse them of being too time consuming! 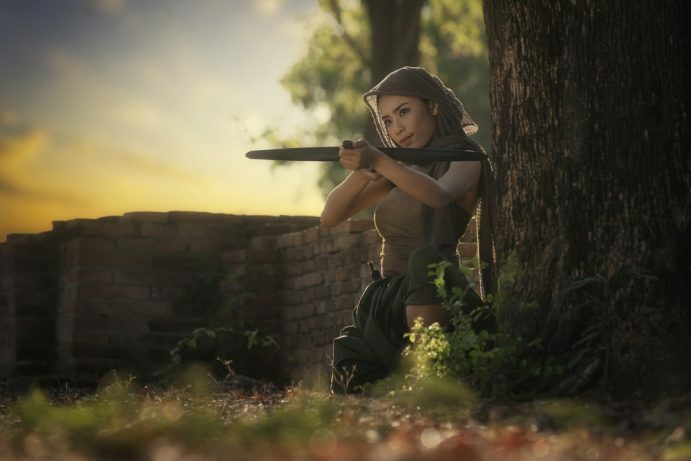 In this article, we are going to focus on red dots scopes, how they work and the best red dot scopes for 2018. 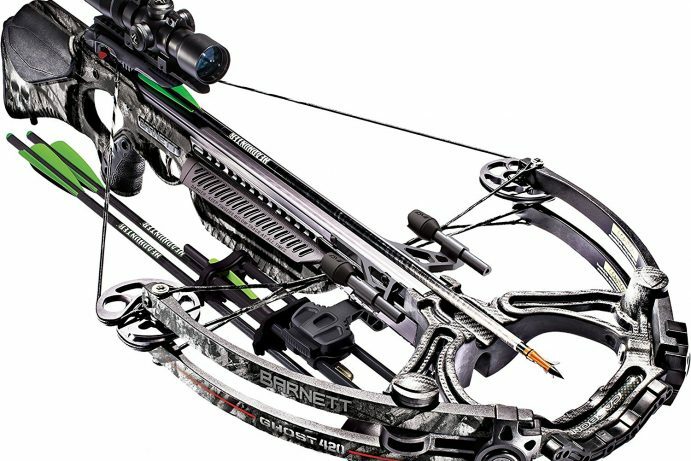 How do crossbow scopes work? Usually, red dot scopes have three or five points of reference. Some even have a single dot. These points usually represent 20, 30, 40 and 50 yards. Hence, one can say that red dot scopes are meant for short distances. The highest point tells where are an arrow will hit in 20 yards. Once this is set, the lower points automatically get aligned. In case, the arrow misses the target, dials help to change the shooting plane. Hence, the aim of the arrows can be shifted towards the left, right, top or bottom. This ensures that arrows can be set to hit targets precisely. Help beginners learn more about the art. Lead to more consistent shoots. The disadvantage of using scopes is that it is time consuming. Naturally, a person will take a longer time to look into the scope and shoot. However, the precision offered overpowers this disadvantage easily. Moreover, with time, hooters develop an expertise and take a lot less time. Before we start reviewing the best scopes , let us check some attributes of a good scope. a. Weight: It is probably the most oversight important factor in selecting a scope. A scope will have to be carried around a lot. It will also add burden while shooting. Hence, it must be light weight and handy. b. Optics and quality: The output of the scope must be detailed and refined. The inner surface must be coated with an appropriate material so that the incoming light does not get reflected. Also, the amount of stray light must be minimized. This enhances brightness and improves image quality. c. Simplicity: The simpler a product the better. The scope must be handy and easy to use. This is specially true for the dials which must be effortlessly adjustable. d. Durability: The scope must be sturdy. This is a natural requirement as the scope is an outdoor instrument. Regular wear and tear and rough use would be pretty common. Having noted the essentials, we are in a position to review the available products in the market. The product sports a 5 MOA red dot along with the ability to control its brightness. It weighs 9.6 ounces only. This also makes its flexible i.e. it can be used in various instruments. It comes with a 3 volt lithium battery and a 1 year warranty. The product is sturdy and receiving many positive reviews. Besides this there doesn’t seem to be much on offer. However, at the given price range, it is the best that one can get. The product’s optics are pretty good. It comes with an adjustable rheostat to control brightness. It sports multi coated lens which improve visibility. Besides this, the special anti-reflective interior coating reduces impact of stray light. Also, the product is pretty light at just 9.6 ounces. The product is water proof, fog proof and shock resistant upto 1000g. This improves its durability. 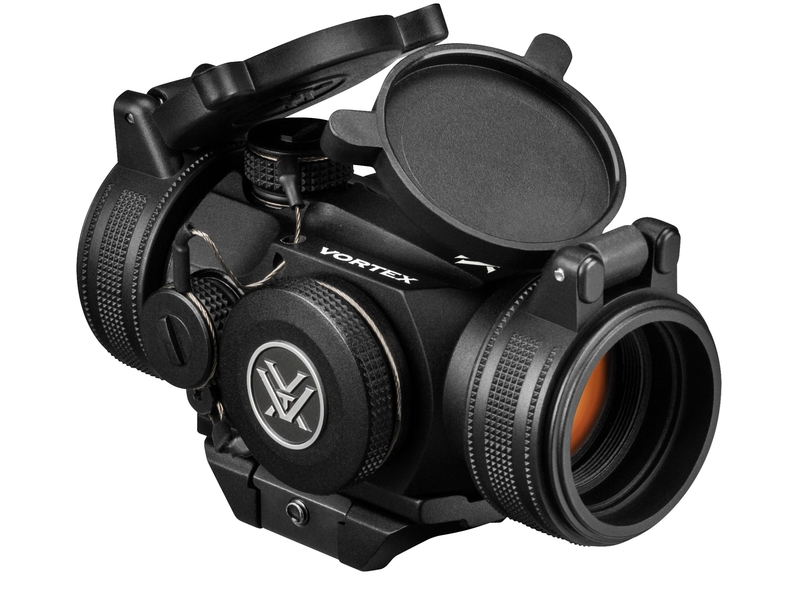 The product comes with a 5 MOA reticle and is the best in its price band! As we move up the price ladder, the features may not improve drastically. However, the quality of the features will improve. The Vortex Sparc 2 has multiple coating on all exposed surfaces to allow better light transmission. The product’s battery is unique. It can last 300 hours at maximum brightness and 5,000 hours at minimum brightness. Moreover, it has a 12 hour auto shutdown feature. For durability, it boasts of aeroplane quality aluminium which seal with an O ring. This makes the product water proof and fog proof. It weighs a reasonable 14.4 ounces and has received numerous great reviews. 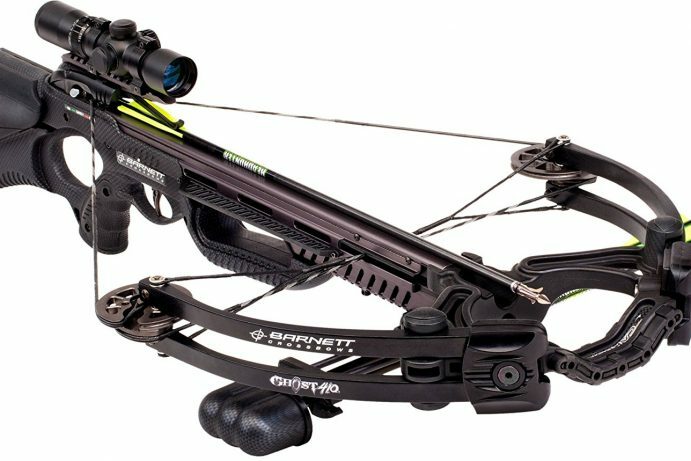 If you are serious about crossbows, this is a great product for you! The Burris 300234 Fastfire III comes with 3 MOA dot reticle and has numerous positives. It has three levels of brightness and even an option for auto brightness. The scope is convenient to use as the dials and can operate without any tools. It has a very sturdy frame and weighs only 2.1 ounces, making it extremely handy. . 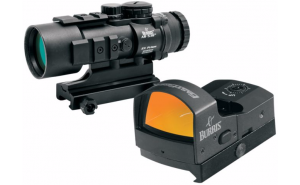 The Burris Fastfire III is known for the use of quality materials. As expected, it has received consistent positive reviews from numerous users. For users in this price segment, it seems to be the ideal product. 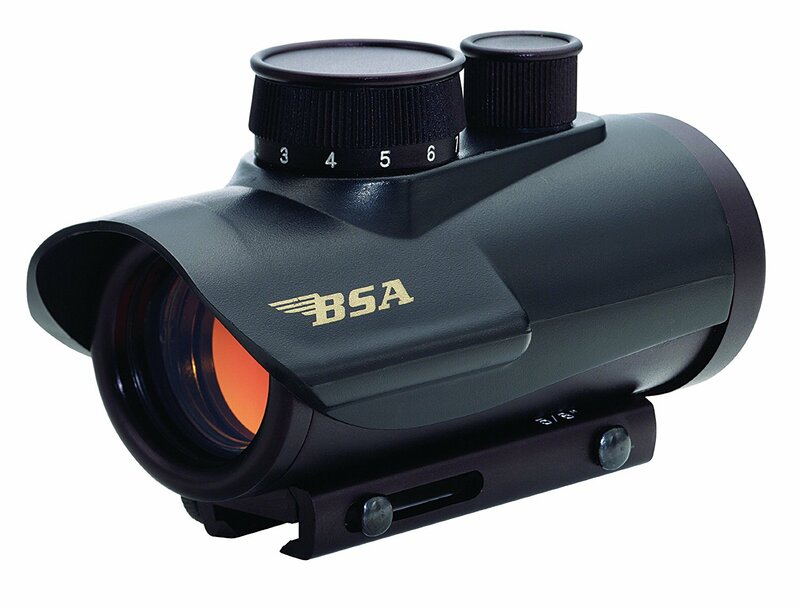 The crossbow scope industry has seen intense competition. This has led to the creation of many great products. As of 2017, these are the best products available in the market. If you are looking for a scope, you must give them some serious consideration! No Replies to "Best crossbow red dot scopes review for 2018"